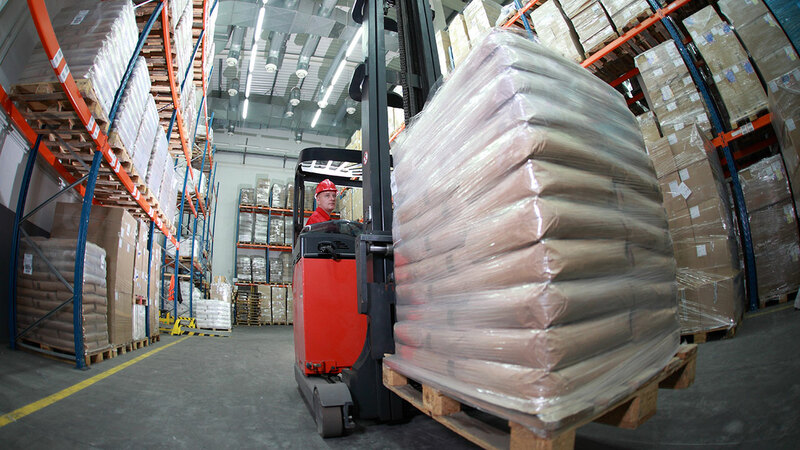 As a Material Handling Equipment (MHE) Technician II , you will oversee the safe operation, repairs, and preventative maintenance of MHE equipment, including electric and propane industrial forklifts, pallet jacks, hi-low lifts, scissor lifts, scrubbers/sweepers, battery charging stations and cars, and batteries, while also providing assistance to the Supervisor and Manager of Maintenance to ensure assets are managed in accordance with equipment and parts manufacturers, equipment and parts suppliers, EPA, OSHA, and applicable State and Local Codes. Oversee and manage the repair of the MHE fleet including monitoring and trending, troubleshooting and repairs and preventative maintenance. Conduct preventive maintenance (P.M.’s) within manufacturer’s guidelines/specifications and established timelines to include oil changes, filter changes, calibration of equipment, belts changes, inspections, adjustments, and lubrication. Concise reporting of required inspections, evaluations, P.M. procedures, etc. and clear communication with Management, etc. Responsible for logging time and materials into computerized maintenance management system (CMMS) on a daily basis in the form of repairs, P.M.s, etc. Responsible for daily communication of all pertinent information regarding equipment operation and maintenance to maintenance lead/management and other maintenance teams/shifts. Responsible for housekeeping, clean up of all maintenance areas/work areas on a daily basis. Required to interpret and understand plans and specifications, schematics, operating and maintenance manuals, etc. for all systems being overseen. Assist maintenance lead in developing standard operating procedures, daily work schedules, and duty cycles for all repairs and maintenance for MHE and battery equipment. Assist in managing outside battery, MHE, and electrical contractors conducting service, repair and new contract work. Assist maintenance leads in creation of parts lists and managing parts. Assist the battery technicians; duties will include assisting in battery charger repairs, battery changes for MHE, repair of plugs and tips of batteries and chargers, watering and washing batteries, acid spill clean up, battery rack cleaning, battery area sweeping and cleaning, and other general maintenance activities. Assist the building and refrigeration maintenance teams; duties will include assisting in general building repairs, electrical troubleshooting and repairs, refrigeration systems repair and maintenance, and other general maintenance activities. Building and HVAC: Some knowledge of building (Dock doors and plates, electrical, HVAC systems, etc.) systems. Basic knowledge of hydraulic systems/schematics/components, electrical systems/schematics both AC and DC systems, drive motors, power amps, electrical controls including PLC systems. Site inspections, equipment inspections, mechanical repairs and replacements, all which require good mobility, physical exertion, walking, bending, reaching, climbing ladders, carrying tools and parts, etc.